Philip Goad is internationally known for his research and is an authority on modern Australian architecture. Philip has held visiting scholar positions at Columbia University, Bartlett School of Architecture (London) and UCLA (Los Angeles). 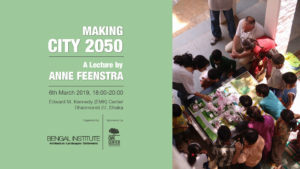 He is a past editor of Fabrications, the Journal of the Society of Architectural Historians, Australia and New Zealand, and is a contributing editor to Architecture Australia. 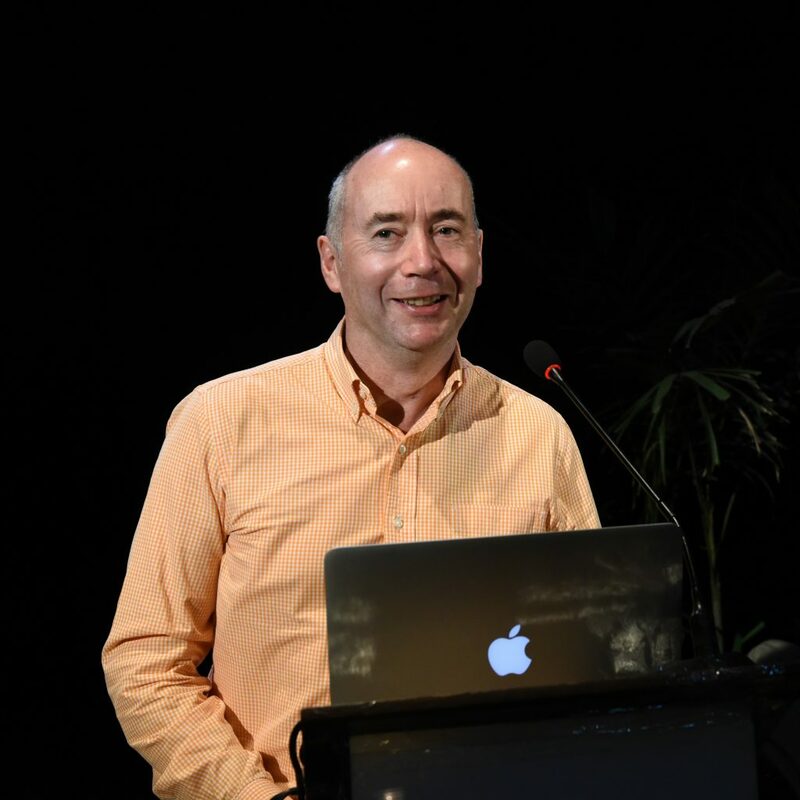 Along with Associate Professor Julie Willis, he is the editor of The Encyclopedia of Australian Architecture and authored numerous books and essays. 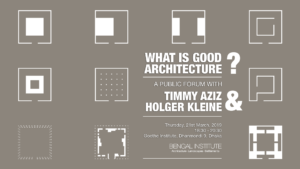 Bengal Institute Lecture Series: Public Lecture – 14. 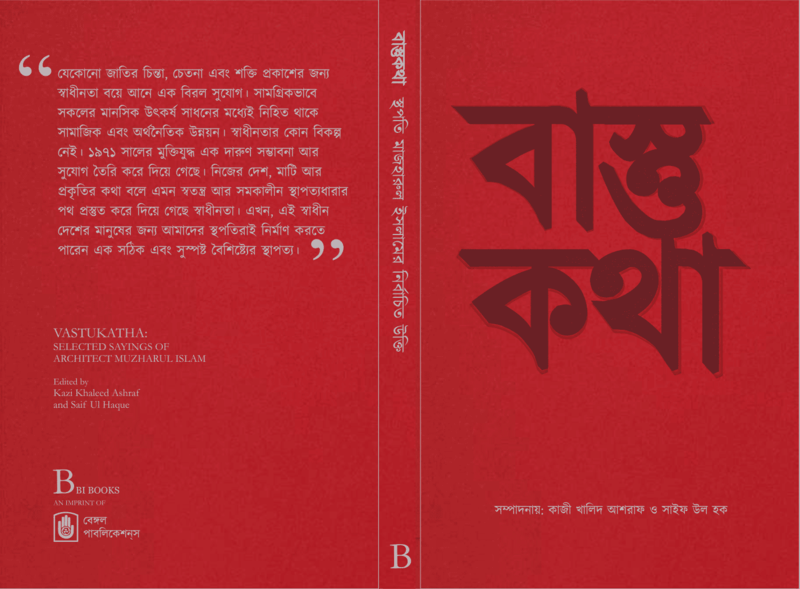 Originally recorded on 24th February 2016 at Chhayanaut Auditorium, Dhanmondi, Dhaka, Bangladesh. 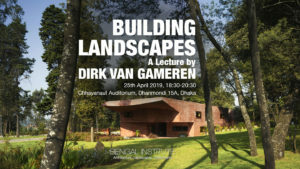 Organised by Bengal Institute for Architecture, Landscapes and Settlements http://bengal.institute in association with the Bengal Foundation.